Pioneer Wellness: What are Electrolytes? You’ve likely seen these touted as ingredients in health foods, sports drinks, and supplements – but what exactly is an electrolyte? 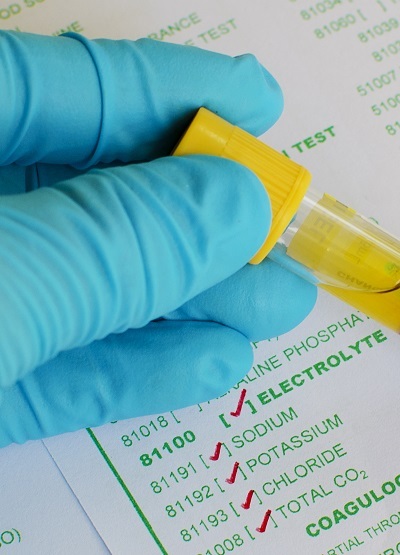 The truth is that electrolytes are very valuable in cultivating great overall health, and you do need to make sure to add regular amounts into your diet. 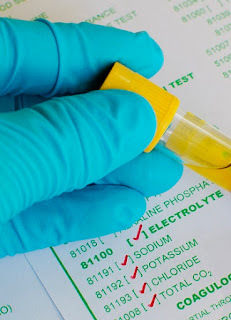 Electrolytes regulate the function of nerves and muscles in your body, in addition to aiding in ensuring that you’re hydrated, you’re blood pH and pressure levels are right, and rebuilding damaged tissues. With how much they do to help hydration and muscles, it’s easy to see why so many pre- and post-workout drinks and foods include ample amounts of electrolytes. The cool thing about electrolytes is that they produce an electrically conducing solution when dissolved in water. That means they carry an electric charge – yes, your body does need a bit of electricity to keep running – and they’re absolutely imperative for higher life forms. Humans wouldn’t be able to survive without them. Above, we looked at a broad overview of what electrolytes actually do when present in your body. Now we’ll take a look at some very specific examples to help give you an even better idea of why you need to include them in your diet. Your heart is dependent on a certain amount of voltage consistently crossing through the membranes of the muscle cells. Without this voltage, your heart muscle can’t contract and expand in the proper fashion. If your electrolyte levels are out-of-balance, your heart muscles will either be too weak or work too hard to continue pumping blood, possibly resulting in heart issues. Obviously, our heart health is something we all want to keep in great shape, and a good balance of electrolytes is a step in the right direction. 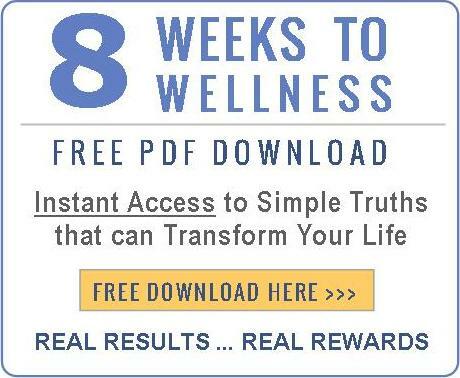 Without the proper electrical impulses shooting across the cells in your heart muscle – and other muscles in your body, for that matter – you’ll see severely negative health effects. Your kidneys play a large role in this whole electrolyte process as well. They actually are responsible for keeping our electrolyte levels in check, along with the help of a few other hormones. This is where things with hydration begin to come into play, as well. Our kidneys manage all the fluid in our bodies, and if we have too many electrolytes in our bloodstream, our kidneys will filter it all out. However, at that point it’s easy to get dehydrated because your kidneys are ridding your body of so much water. This is why it’s important to keep a good balance of electrolytes – commonly found in fruits and vegetables. At the end of the day, the amount of electrolytes in your body is dependent on your diet and how much attention you give these important aspects of nutrition.